At first glance looks very simple packaging. 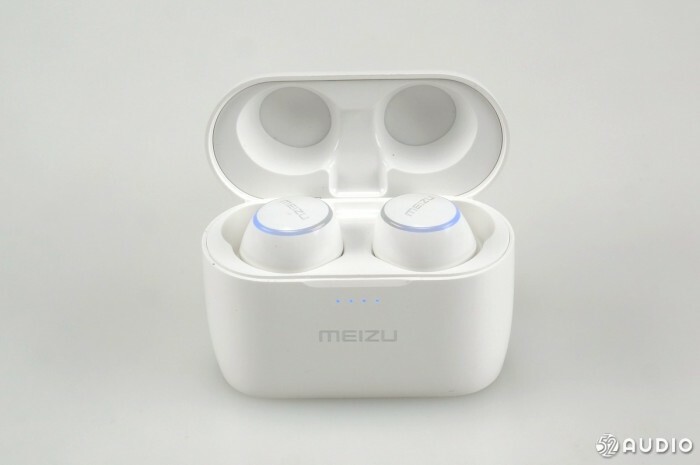 Meizu POP Bluetooth wireless sports headset, model TW50, equipped with wireless, free wireless Bluetooth really fast connection; rhythm, comfortable comfortable ear design; real, sweet graphene high fidelity unit; early morning, sunset, 15 hours battery life protection, to accompany You spend a day. 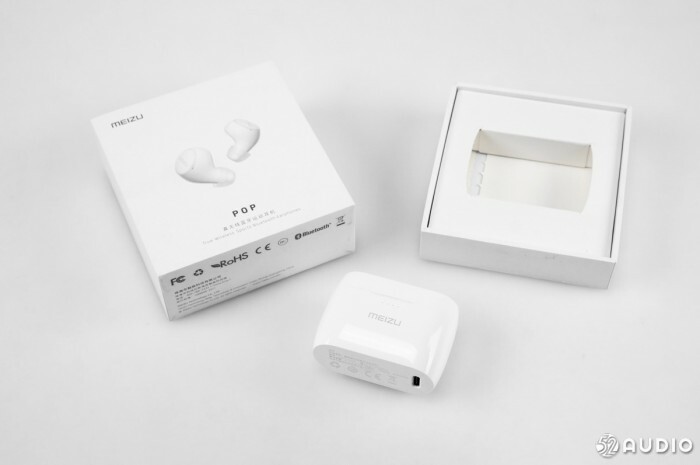 Inside the package, the first layer is filled with a Meizu POP charging case, and the lower layer is also equipped with silicone ear support, silicone in-ear earphone cover and USB Type-C charging cable. 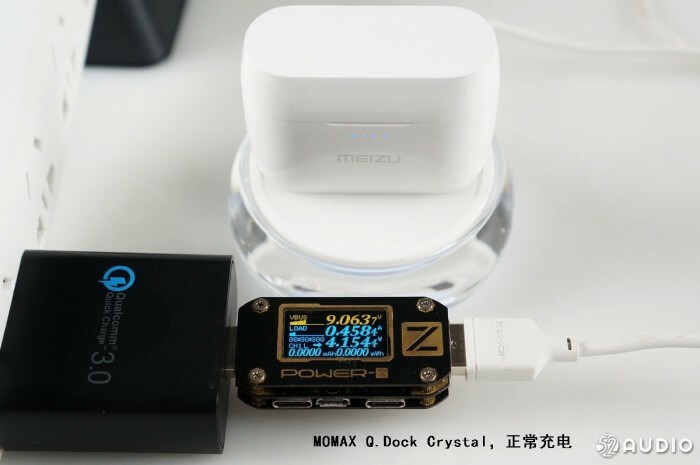 Front of the charging box, Meizu logo and power indicator, a total of four grids, one grid represents about 25% of the electricity. 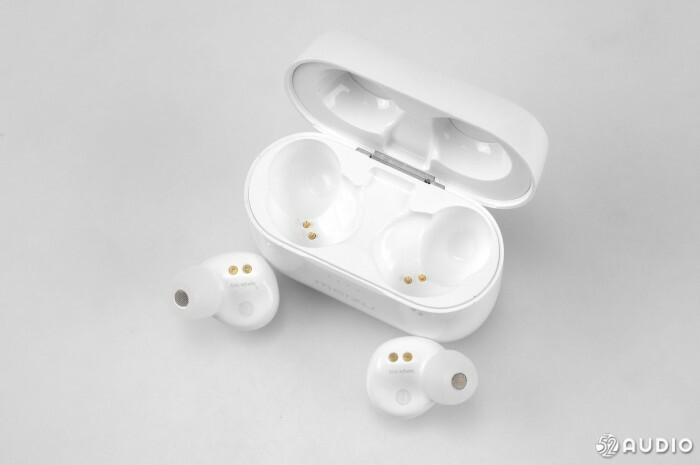 The bottom of the charging box has detailed product information, product name: Meizu True Wireless Bluetooth Sports Earphone, Model: MEIZU TW50, Input: 5V 500mA, Rated Capacity: 3.7V/700mAh 2.59Wh, CMIIT ID: 2018DP1613. 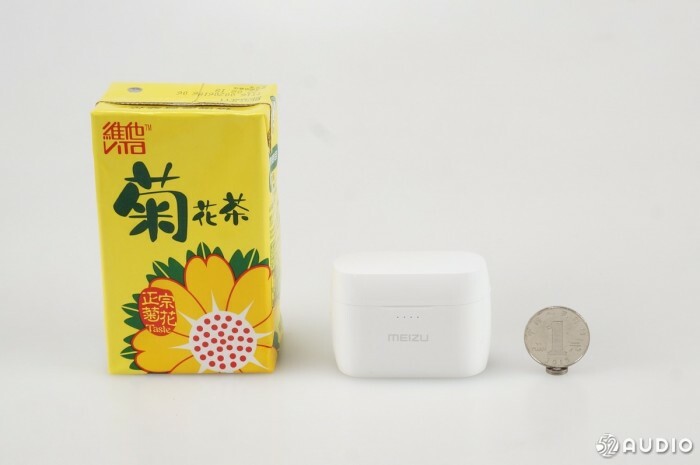 Zhuhai City Meizu Technology Co., Ltd. produced. 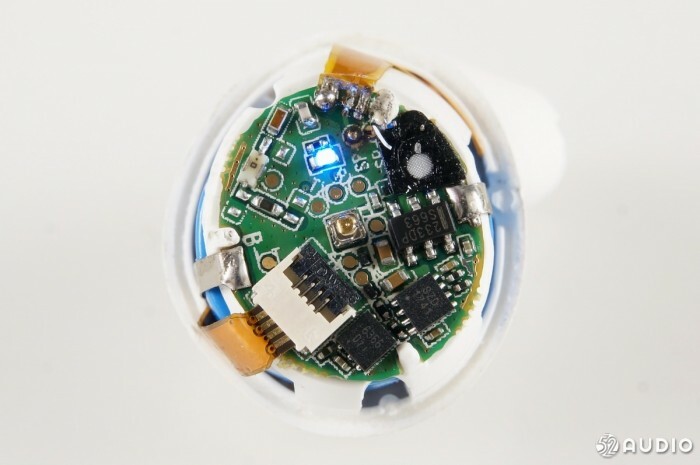 When you open the charging box, the first thing that catches your eye is the blue breathing light circle on the back of the headset. 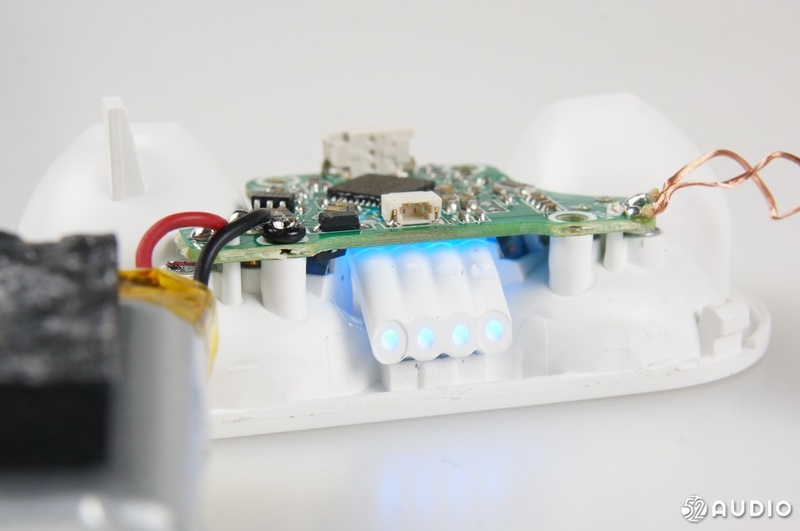 Charging contacts close-up, charging dock uses 2pin interface to charge the headphones. 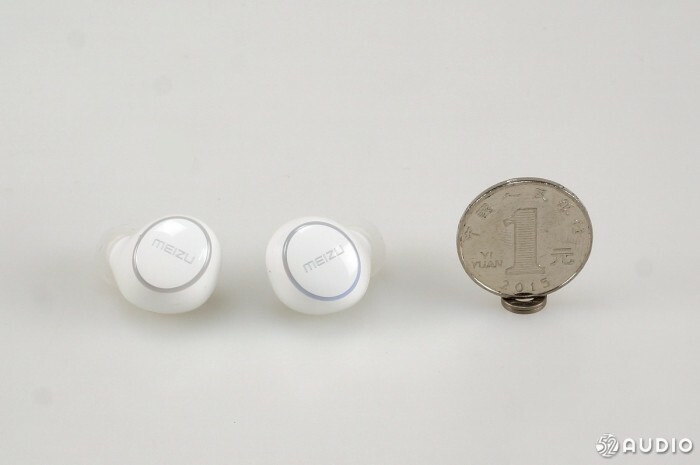 Meizu pop single headset is smaller than a dollar coin. 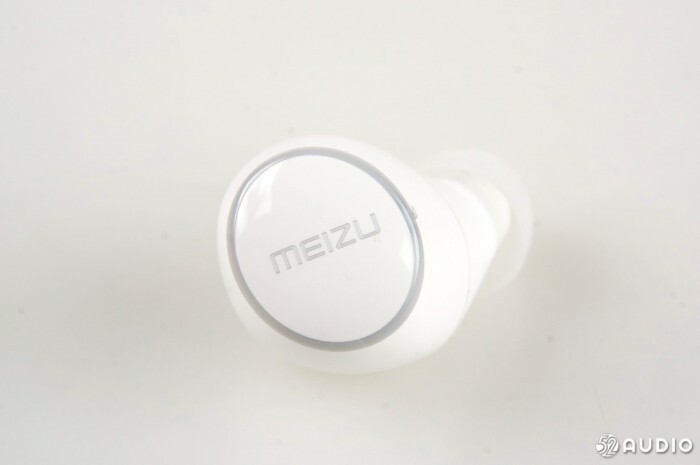 Meizu POP Bluetooth headset filter metal material. 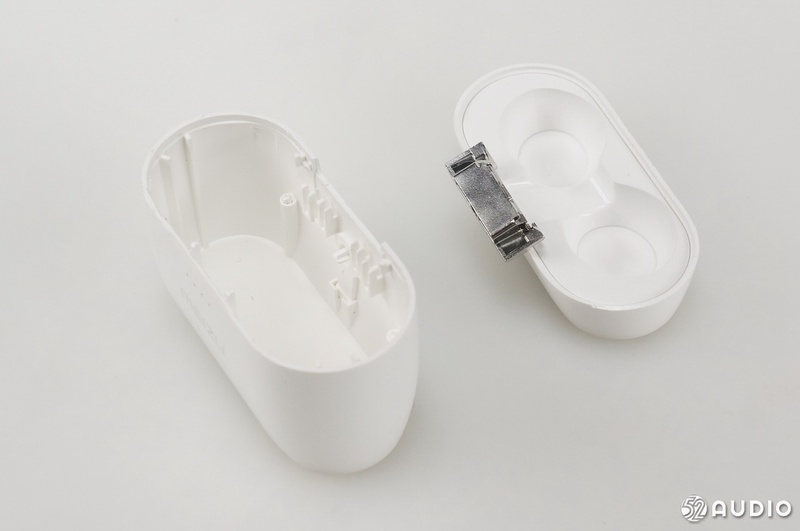 The headset charging box is very small. 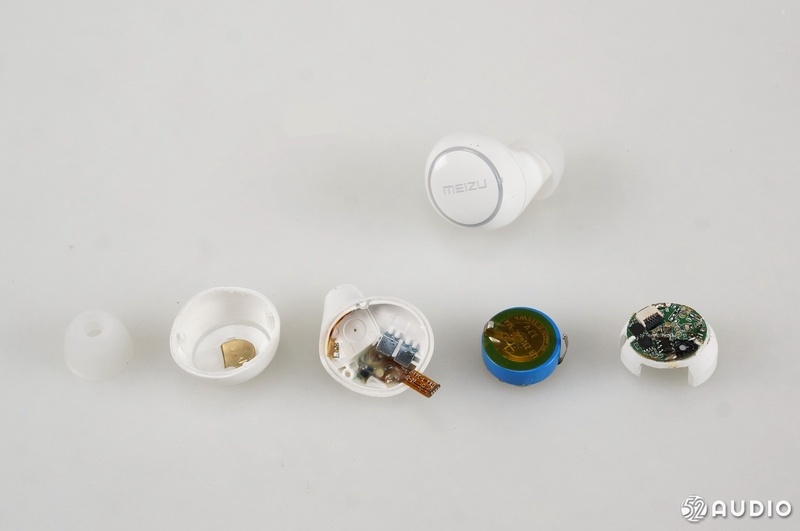 I love the use of the ChargerLAB POWER-Z KM001 in the audio network to perform wireless charging tests on the Meizu pop headphones and measured that wireless charging can be performed normally. 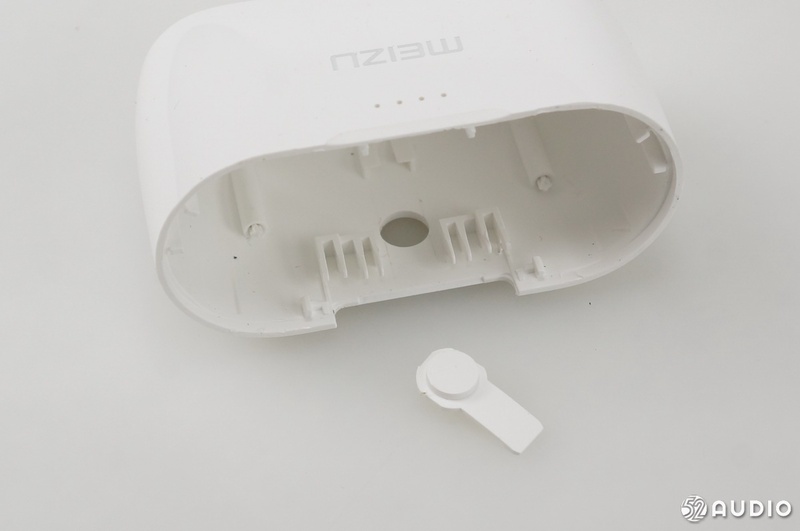 MEIZU's Logo hides touch buttons. First remove the motherboard and see the master chip. 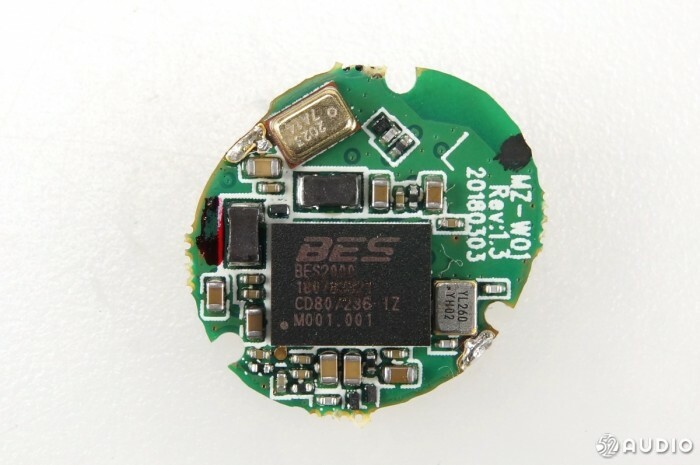 This Hengxuan technology BES2000IZ TWS Bluetooth headset receiver chip. 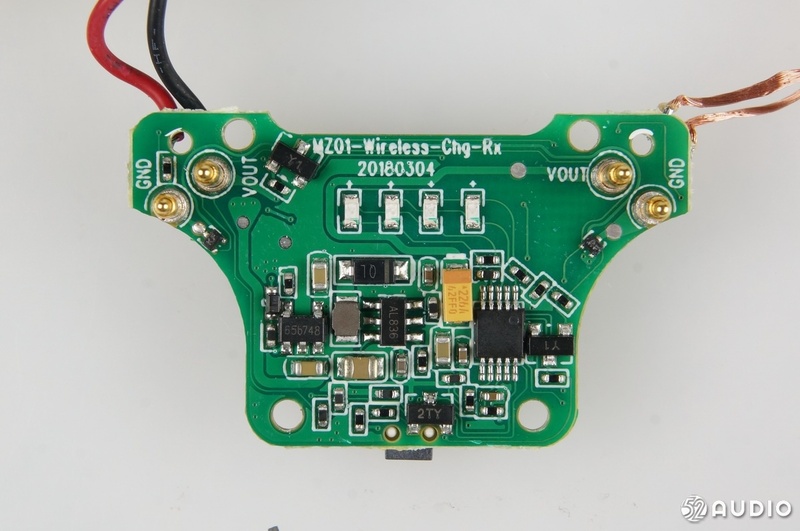 BES2000IZ is a next-generation Bluetooth audio solution with features such as full integration, high performance, low power consumption, Bluetooth v4.2 support, HIFI sound quality support, EQ and various audio technologies, and chip support active noise reduction. 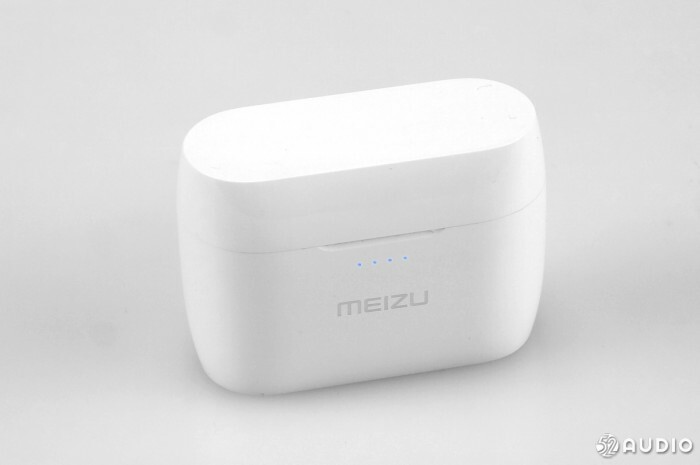 Meizu POP Bluetooth headset is not equipped with active noise reduction, but this headset is also passive noise reduction effect is good. 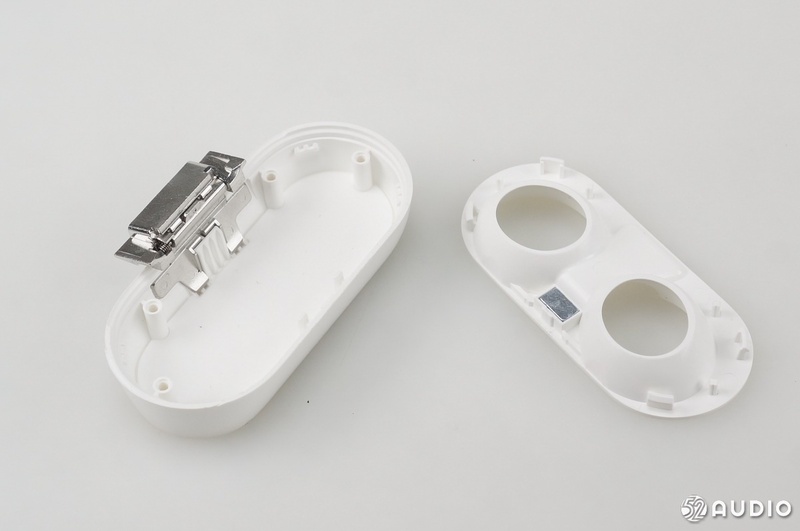 The cover is removed and the inside of the cover is a touch button. 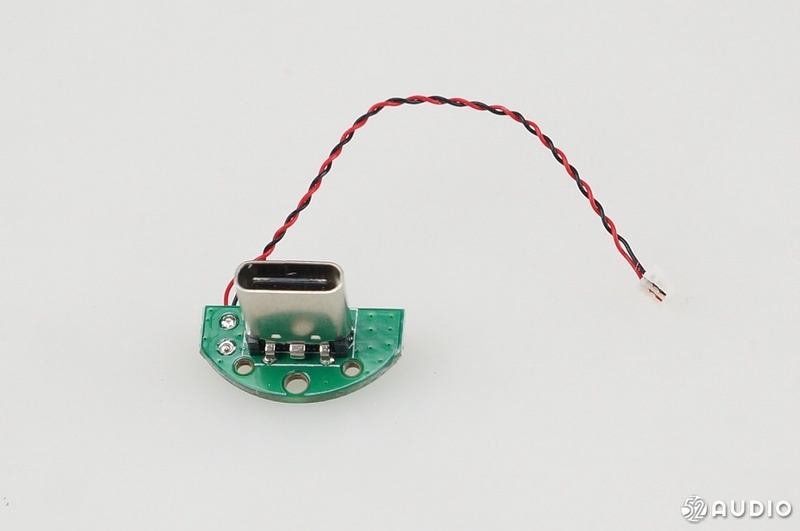 The chip of the silk screen number 233DP in the figure is the Tontek Tongtai TTP233, which is a single-button touch detection IC used to detect touch key operations. 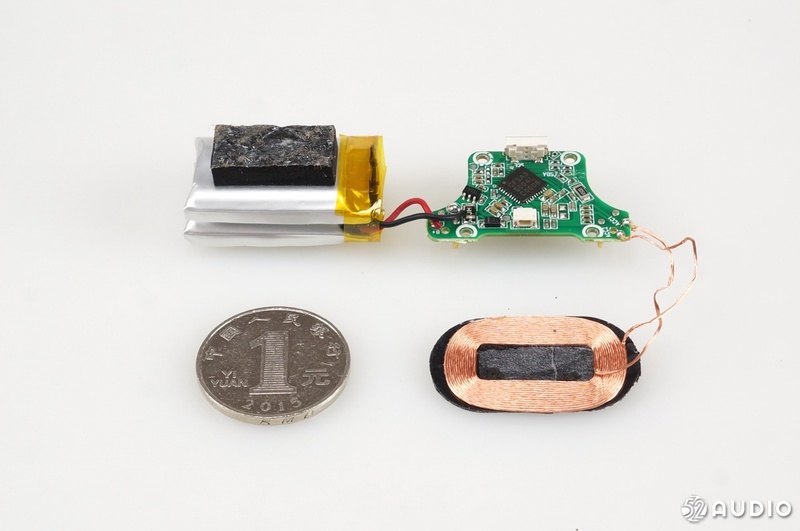 The silk screen number SZD 1741 chip is SGMicro St. State Microelectronics SGM40561, which is a charge management chip, with high input voltage, over-temperature, over-current protection, over-voltage protection, built-in charge flow control and so on. 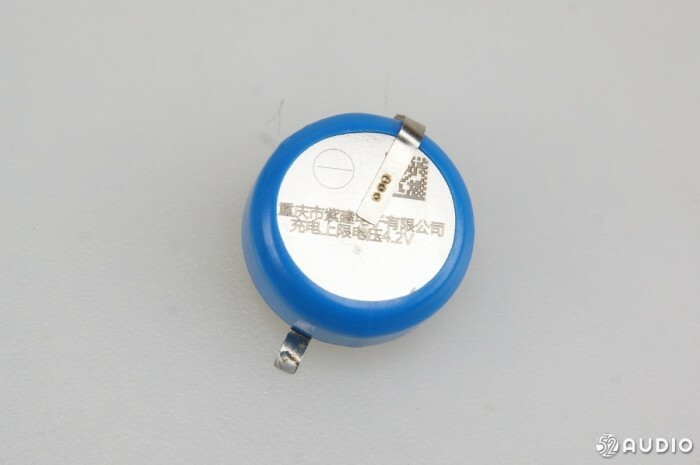 The silk screen number 6366 chip XySemi Suzhou core microelectronics XB6366D, which is an integrated single-cell lithium battery protection IC, with protection against over-temperature, overcharge and short circuit protection. Details of Tontek Tongtai TTP233. 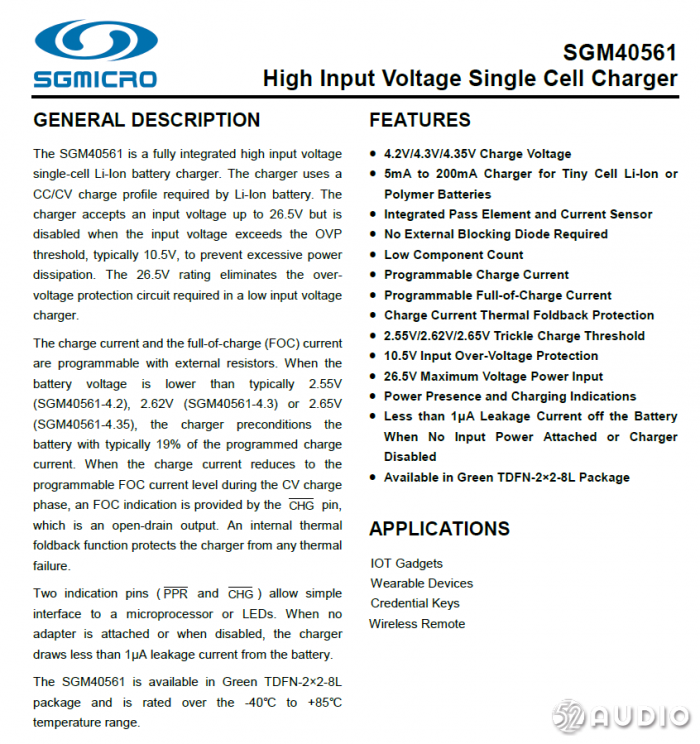 SGMicro St. State Microelectronics SGM40561 detailed information. 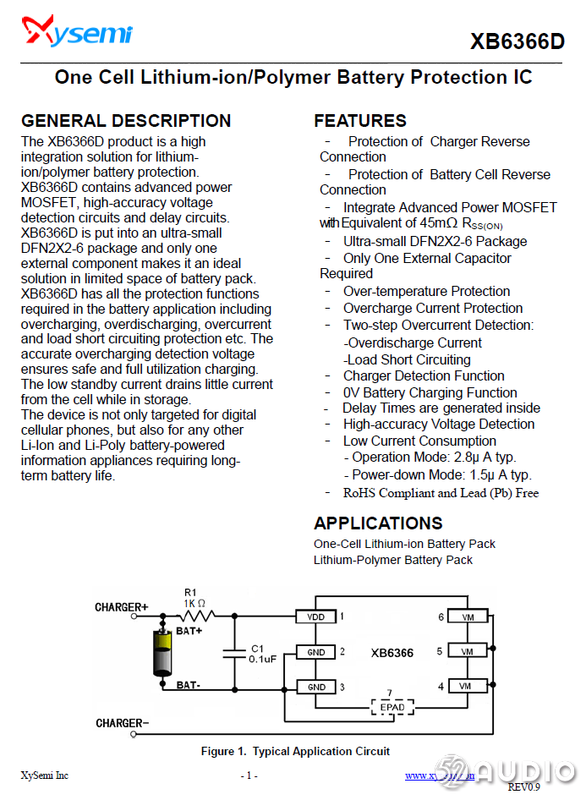 XySemi Suzhou Race Microelectronics XB6366D Details. 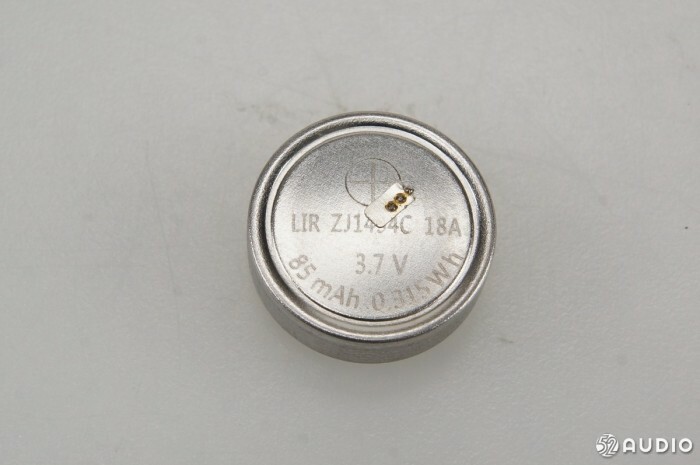 Chongqing Zijian Electronics Co., Ltd. LIR ZJ1454C 3.7V button lithium battery, charging limit voltage 4.2V. 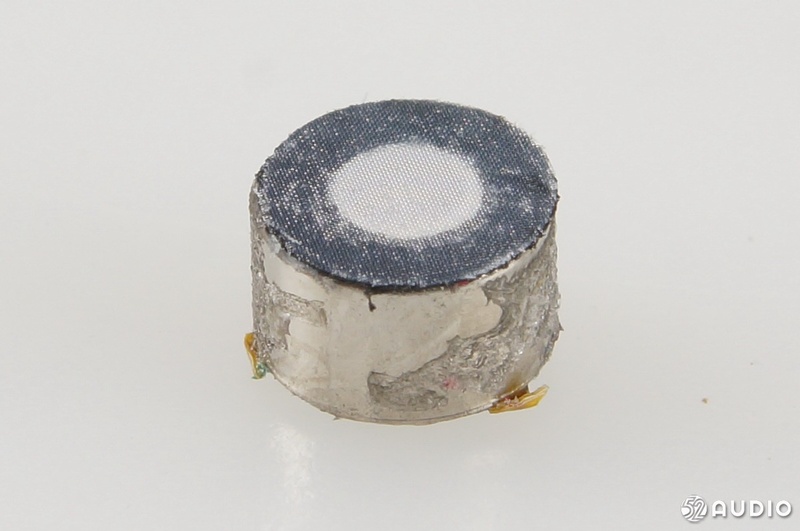 Single button lithium battery capacity is 85mAh. 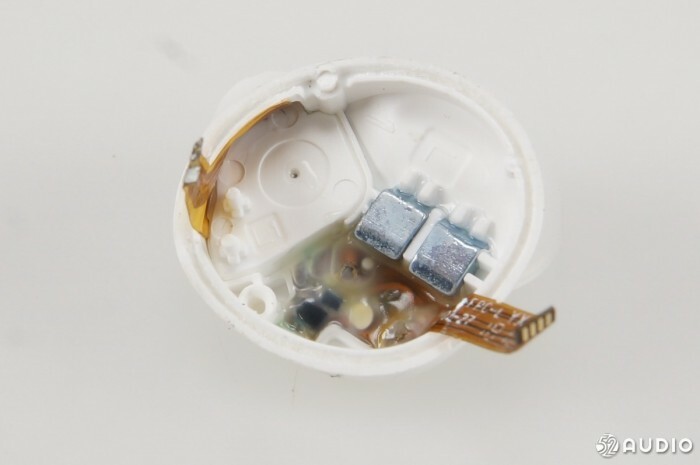 Charge terminal connector and FPC antenna. 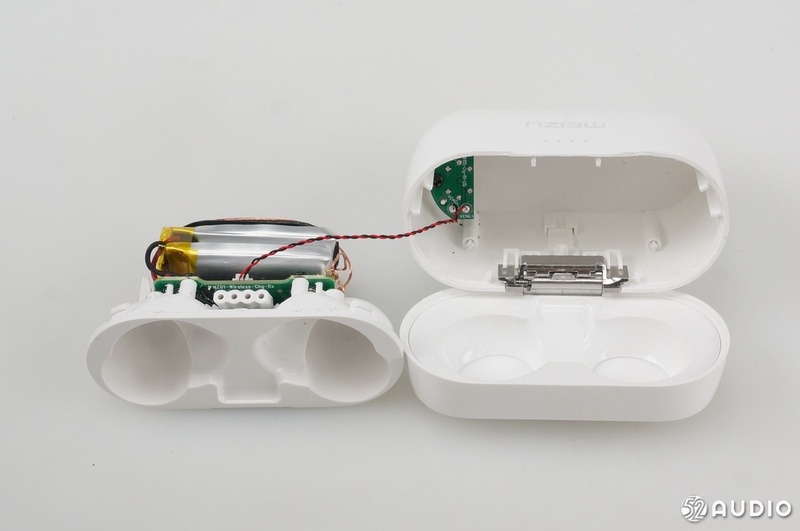 Remove the speaker cavity cover and expose the headphone speaker unit. 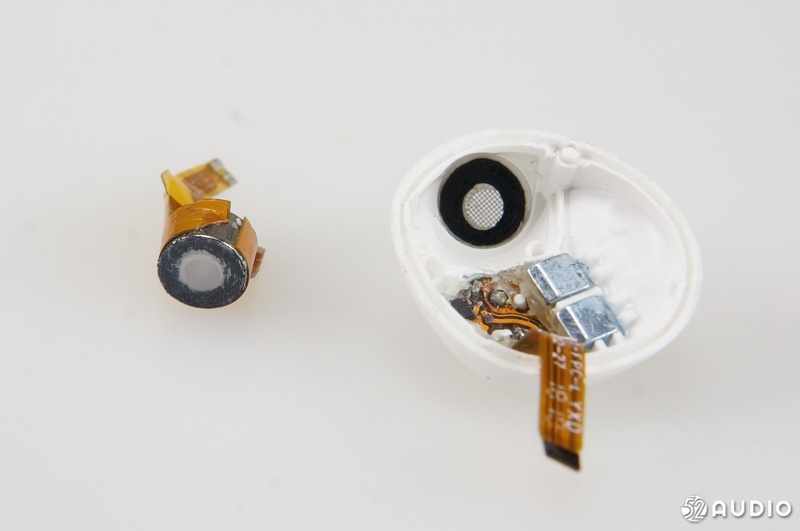 Take out the speaker unit and there is a dustproof net inside the earphone housing. Graphene high-fidelity speaker unit close-up. 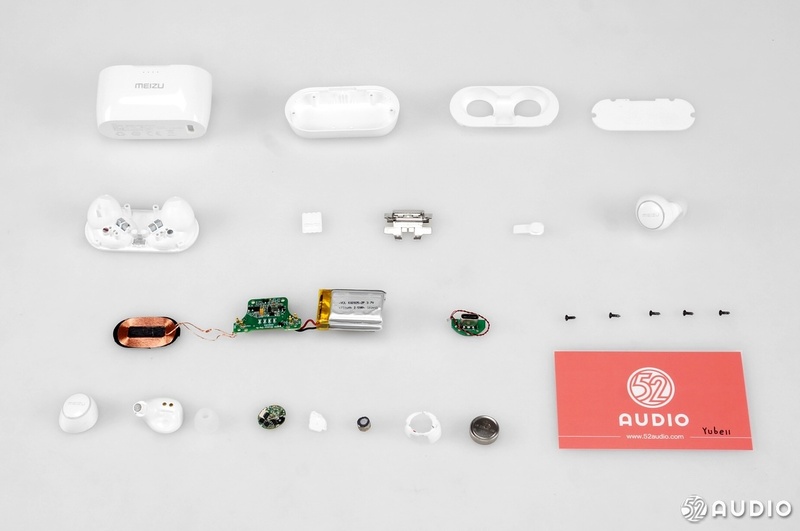 I love the audio network to compare the size of the internal parts with one dollar coins and found that the internal components are very small. 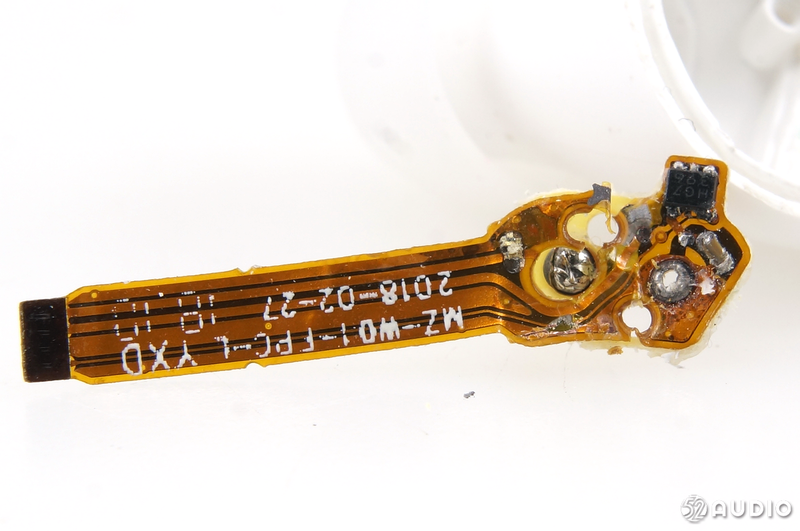 Headphones part dismantling at a glance. 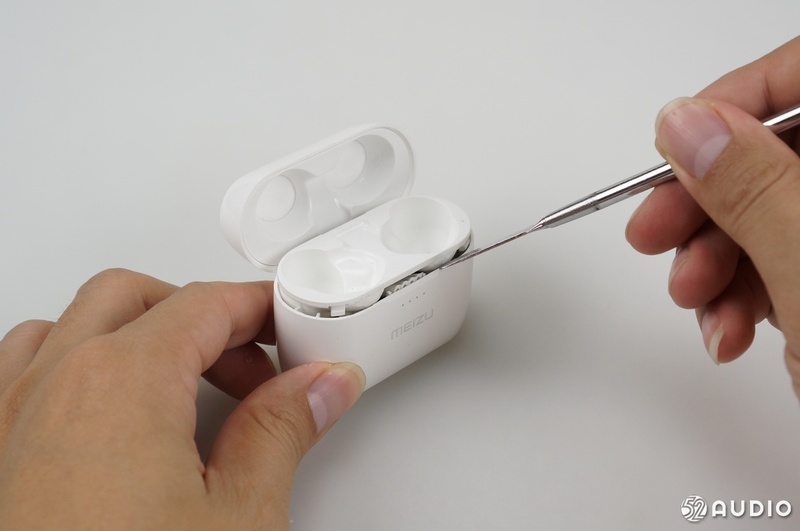 A crowbar goes to the world, I love the audio network with a crowbar to gently open the lid of the charging box. 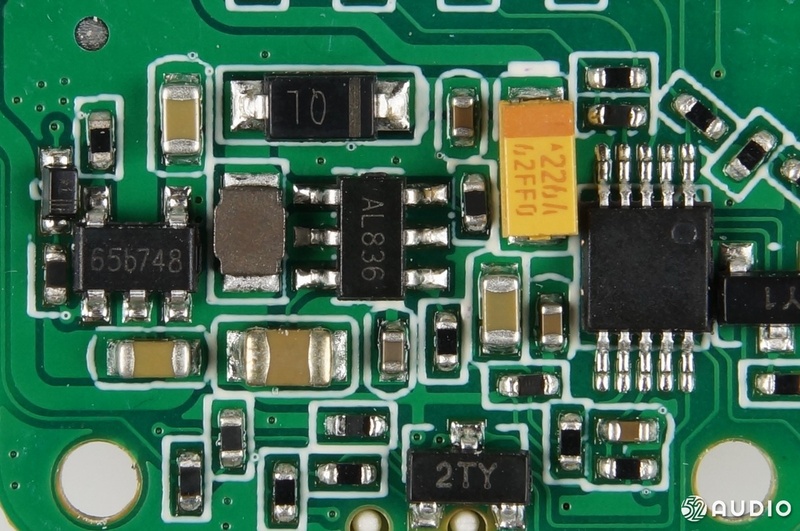 The PCB version of the bottom USB Type-C terminal is connected to the motherboard with a two-wire harness. 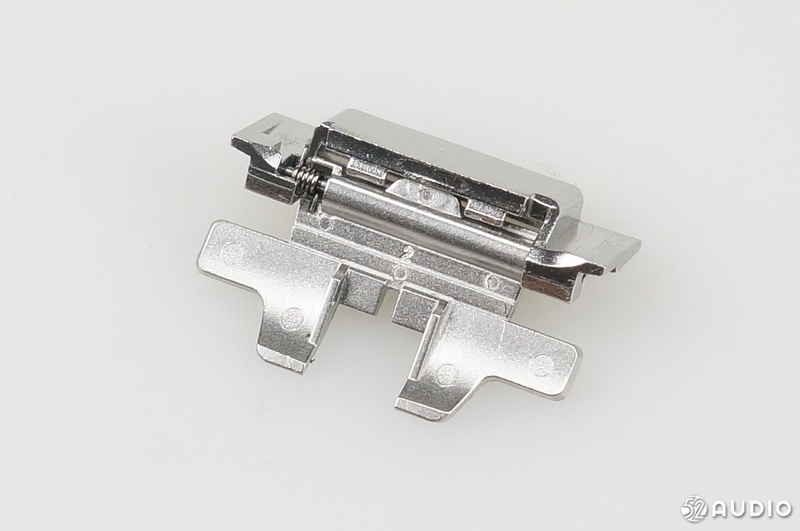 Connect the metal hinges of the upper and lower covers. 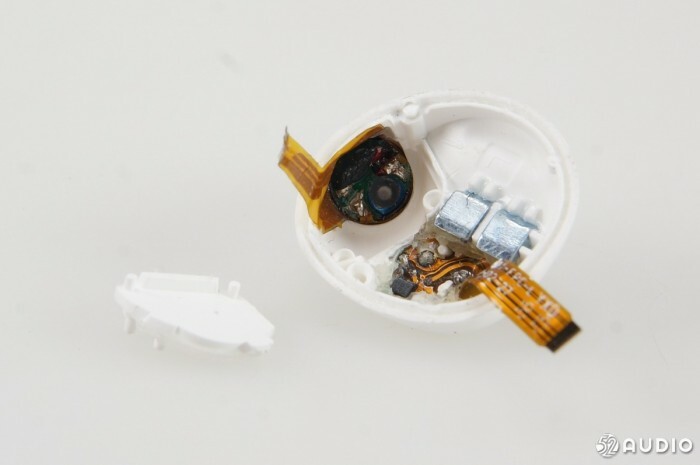 The battery shows the shrapnel of the button. 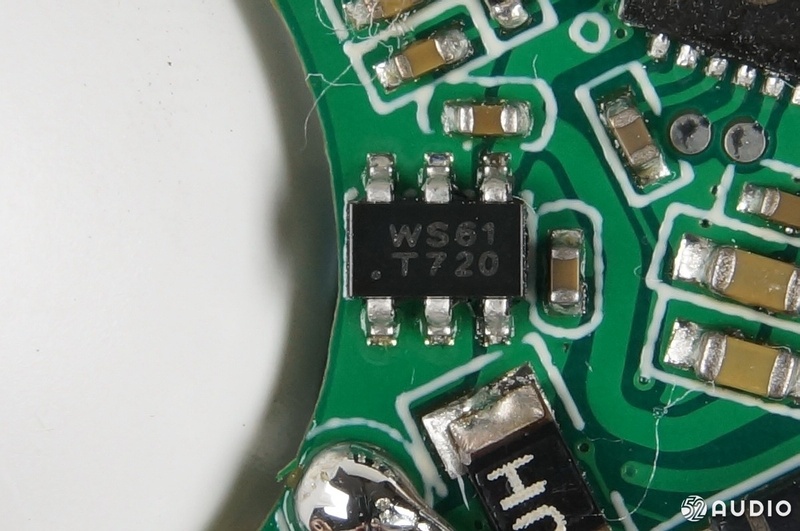 USB Type-C input board, the back line is connected to the motherboard of the headset charging box. 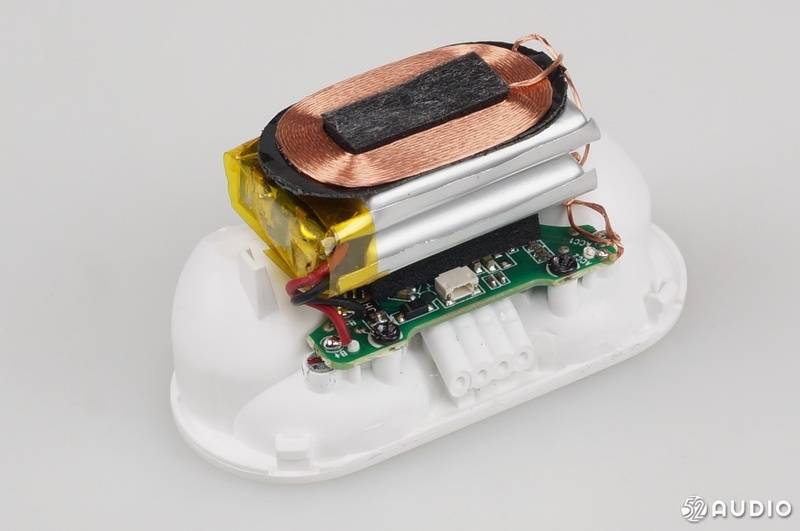 The bottom of the charging box is a wireless charging coil. At the same time, the battery indicator is below the battery. 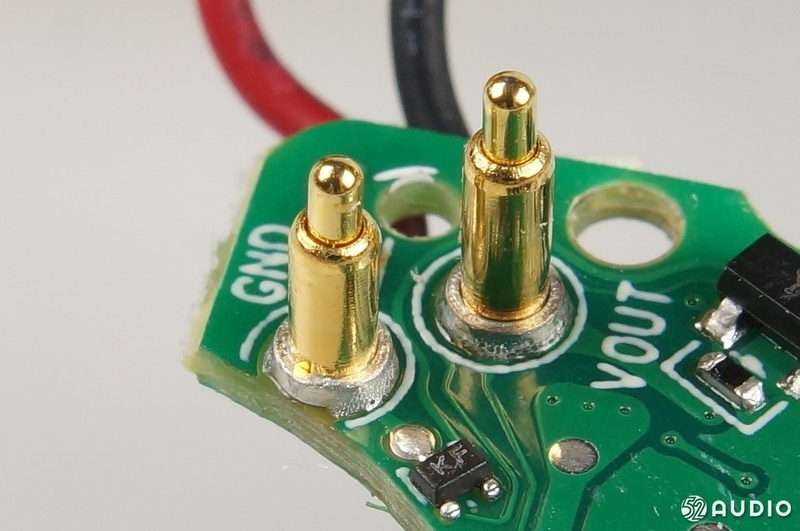 This side is a type-C input socket. 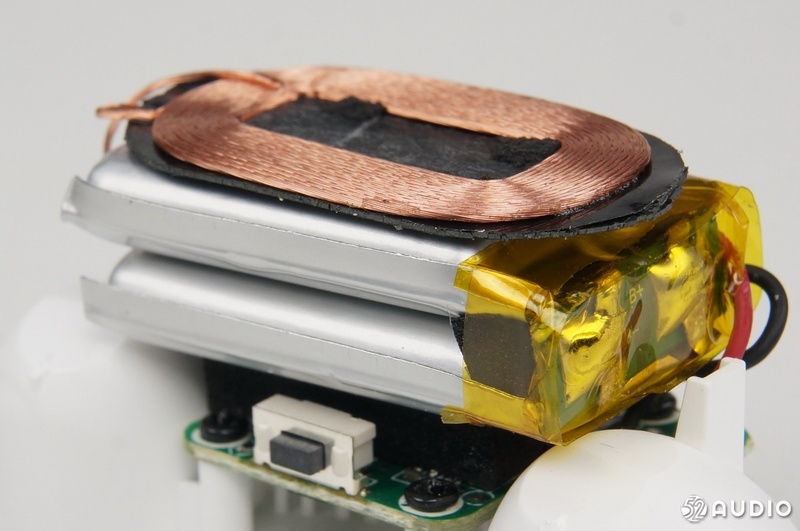 This angle sees two batteries in parallel. 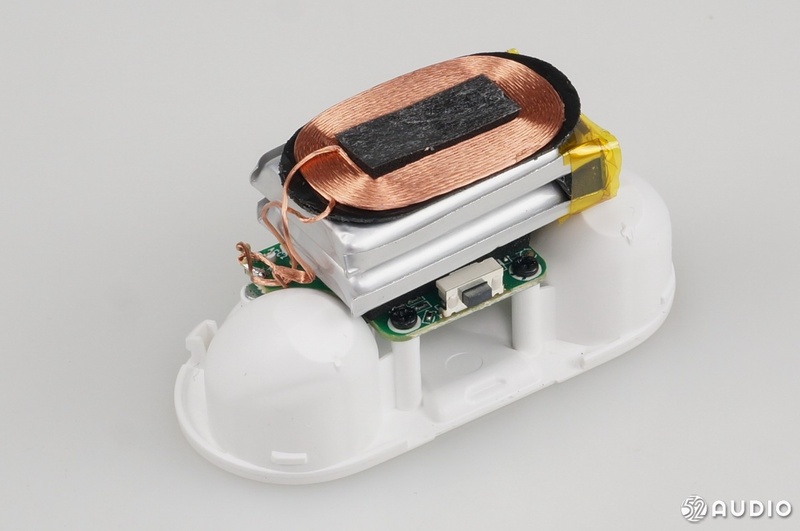 The wireless charging coil uses multiple fine enameled wires and is wound around. 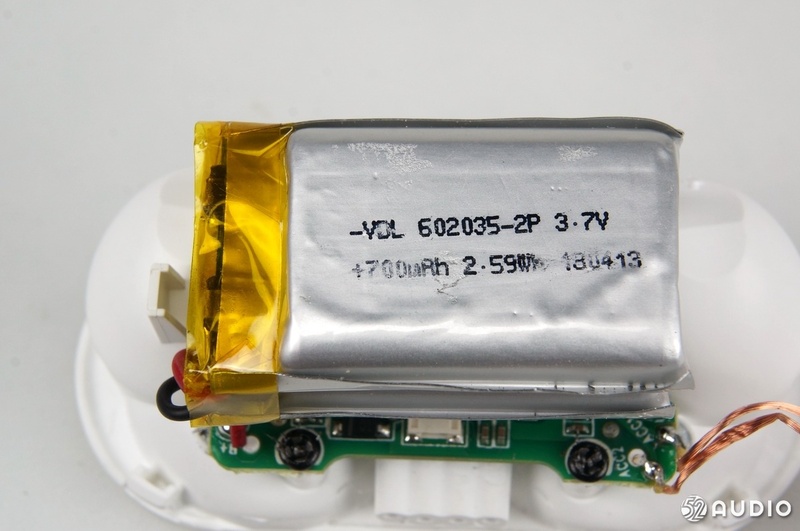 The VDL 602035's battery is connected in parallel to provide 700mAh power to charge both headphones. 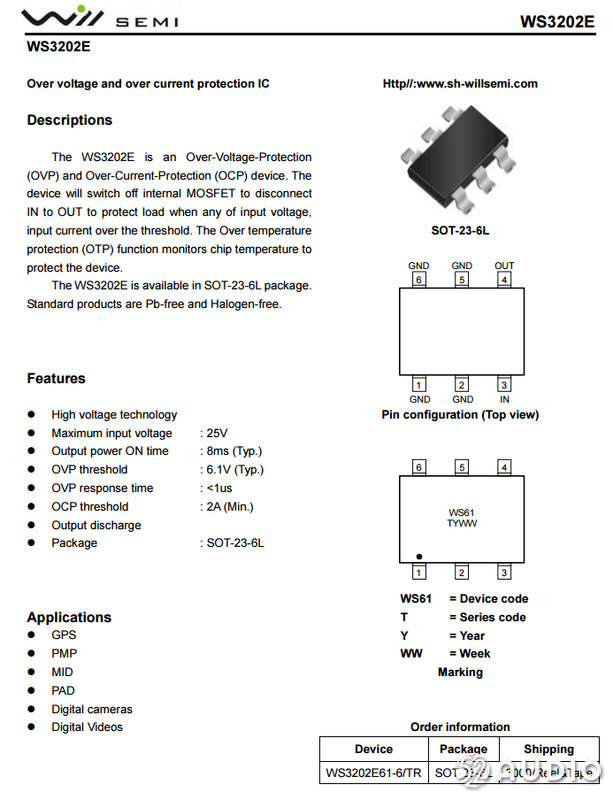 Willsemi Weir WS3202E61, overvoltage overcurrent protection IC. 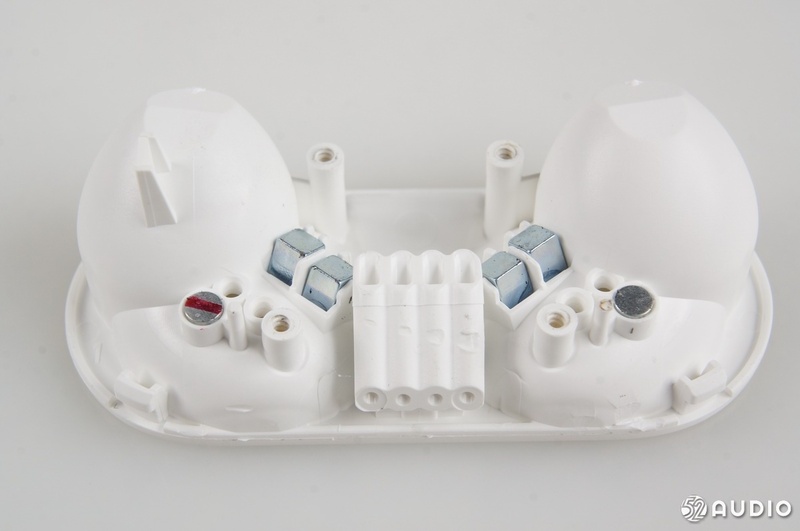 It is connected to the input to prevent over-current due to internal short circuit and to block over-voltage burned components. 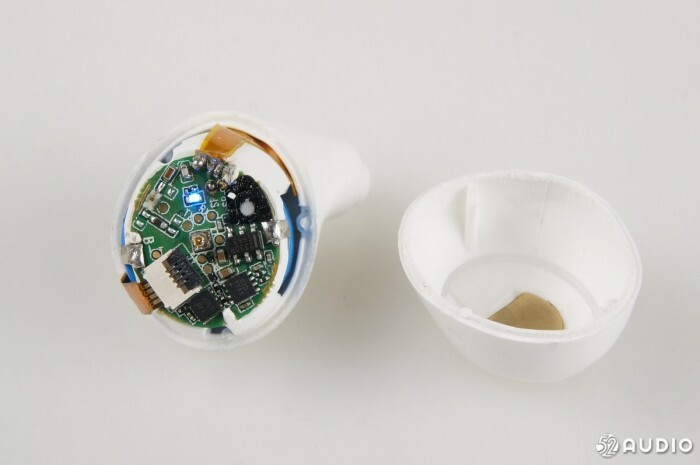 The LED light indicating the charge is displayed by the light pipe. 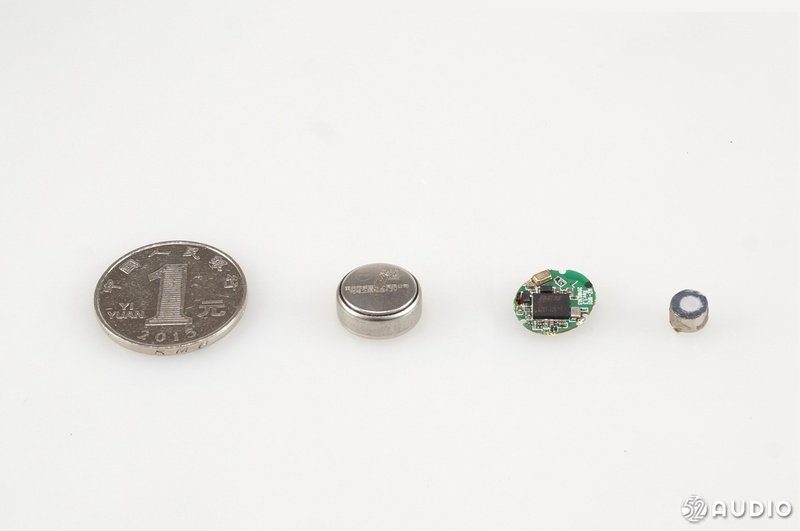 4 battery indicators, two pairs of charging terminals. 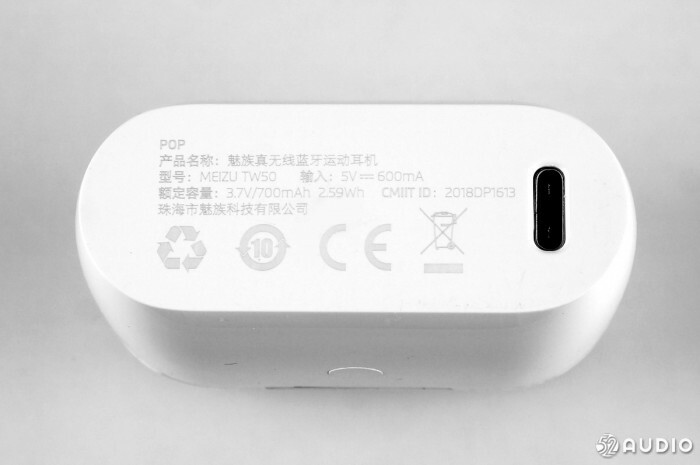 Fiti Yuan Xiang FP6291 boost the built-in lithium battery to the terminal to charge the headset. 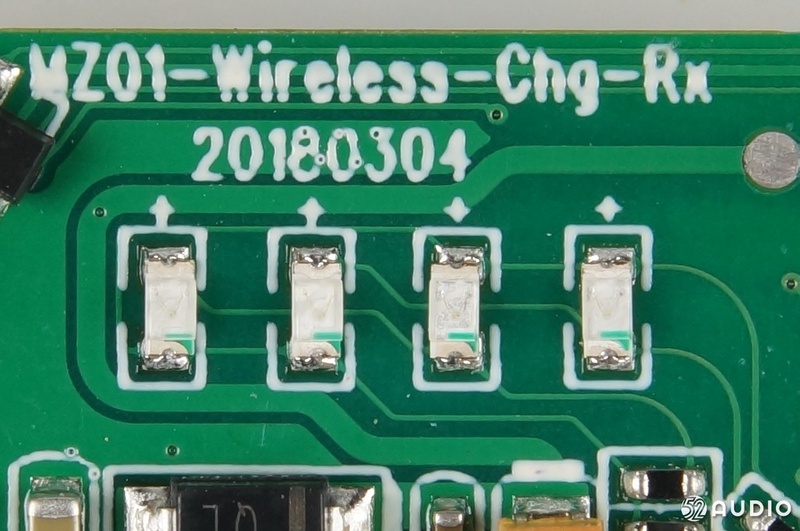 This PCB board integrates wired charging, wireless charging and receiving, with date printed on it. Magnets and light pipes and some openings. 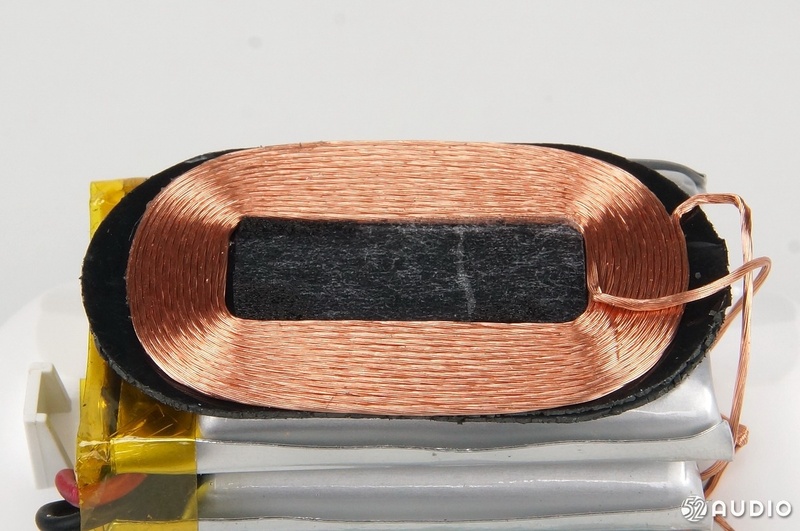 The wireless charging coil is narrow, but wireless charging is still possible. 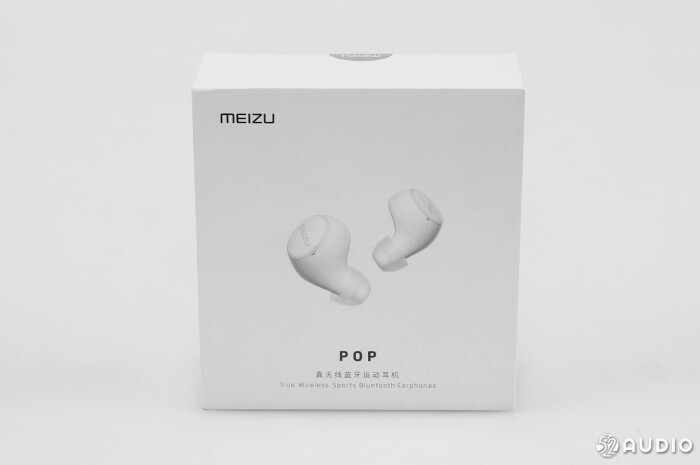 1, Meizu POP really wireless Bluetooth headset equipped with a graphene diaphragm high fidelity moving coil unit, brings balanced three-frequency, while optimizing the low frequency submarine, the sound intensity is stronger. 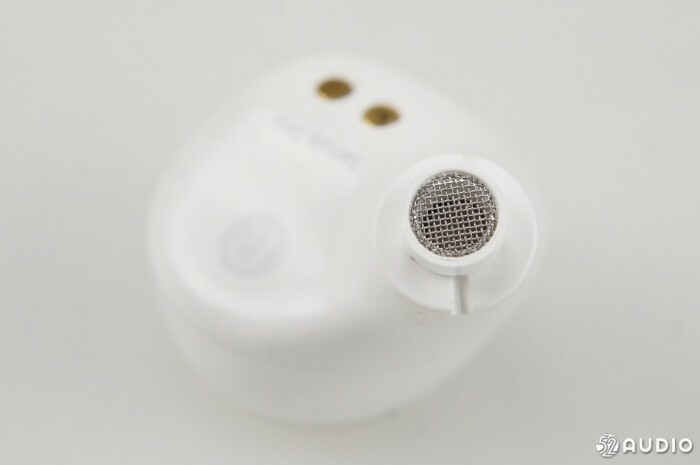 The front cavity of the earphone adopts air pressure balance design to eliminate the ear canal pressure and effectively remove the “stethoscope effect”. 2. 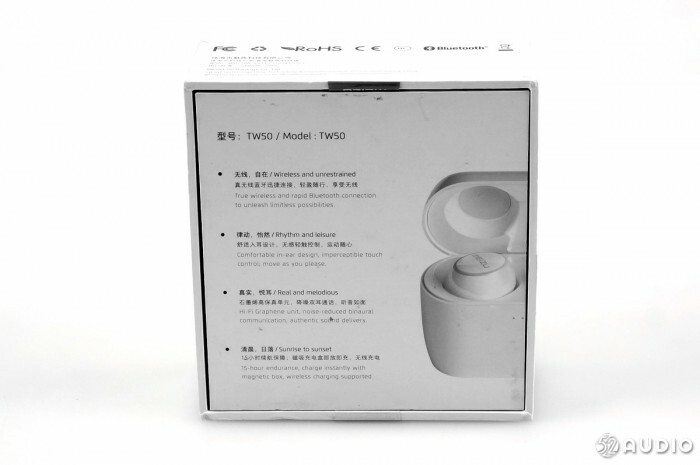 This product is the first TWS true wireless headset with USB Type-C interface and wireless charging function. 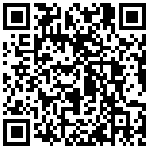 It is simplified and brings users more comfortable and convenient experience.